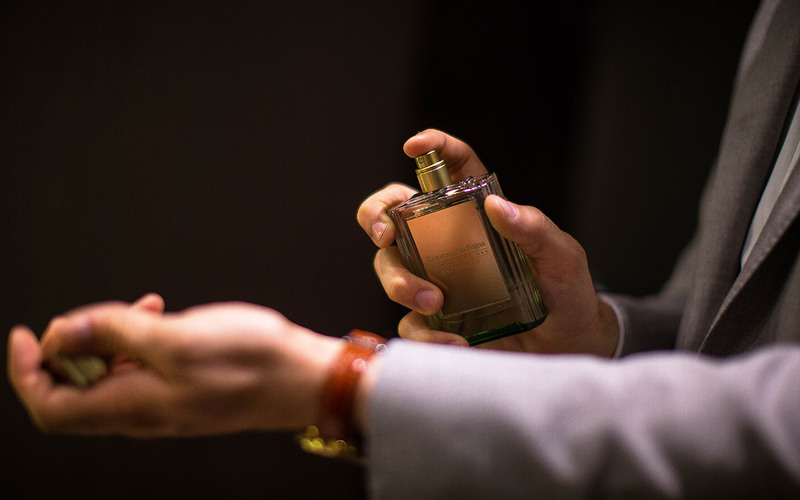 Pick who you want to be today with the new Zegna fragrance collection, Elements Of Man. A tribute to the masculine, Ermenegildo Zegna has released a new line of carefully curated fragrances for the unique blend inside every man. An evocative fragrance. With a contrasting aroma of herbal sage blended with fine spices with notes of amber and african geranium. It is calming and balanced, potent yet gentle. An enlightened fragrance. With lively citrus scent, it has bright notes of italian mandarin and winter lemon, a hint of coriander leaves with french lavender and abstract neroli branches creating notes of steely musk. An exotic energy for the warmer months. An exhilirating fragrance. A sensuous combination of olibanum, deepened by the spirited notes of rich rum and smooth cognac warmed over a steady flame. Hints of exotic saffron and sumptuous amber creating a smooth and fiery scent. A powerful fragrance. It fuses the tenacity of tobacco leaves with rich gourmand notes. Golden honey, ripe apricot and the intensity of agar wood create a beautifully strong and musky scent. An artful fragrance. It displays the crisp invigoration of asian yuzu freshened by bright sichuan pepper and bergamot, the purposeful smokiness of black tea with hints of patchouli and cedar wood. A scent embodying the creative with a touch of the Oriental. Elements of Man is sold exclusively at Ermenegildo Zegna boutiques.